The winner of the 2018 Longman-History Today Book Prize provides an intriguing and accessible study on the evolution, dissemination and continued influence of Edmund Burke’s political ideas. This year marks the 300th anniversary of the Treaty of Utrecht and the 250th anniversary of the Treaty of Paris. Both treaties reshaped the world and had profound consequences for the future of Britain and North America, as Jeremy Black explains. Hanoverian precedents for the wayward behaviour of royal younger brothers. The recent attempt at House of Lords’ reform and the capacity of the issue to do serious damage to the cohesion of the governing coalition invites comparisons with the past, says Jeremy Black. Since the end of the Cold War there has been a marked increase in accounts of the past made by those considered to have been on the ‘losing side’ of history. 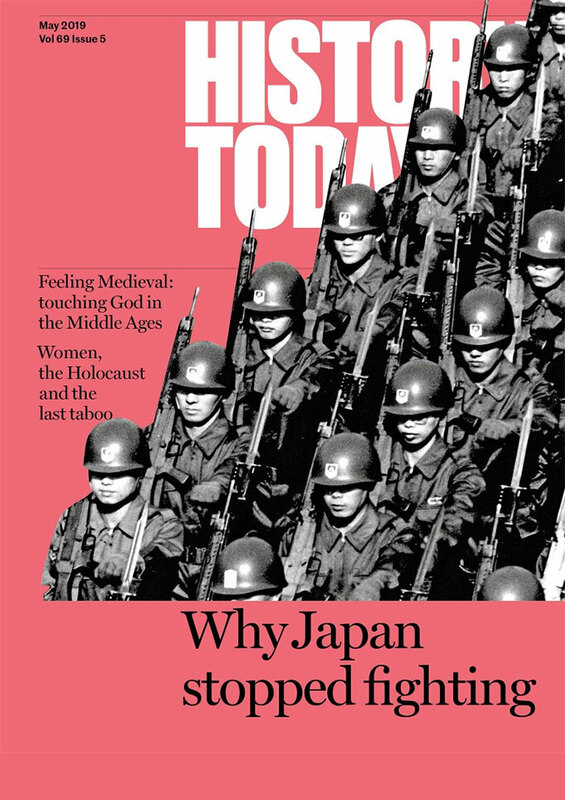 But, warns Jeremy Black, we should all be wary of the forces such histories can unleash. ‘Have the authors of a two-penny weekly journal, a right to make a national inquiry'? 18th-century governments thought not and neither did the newspapers’ readers of the time.